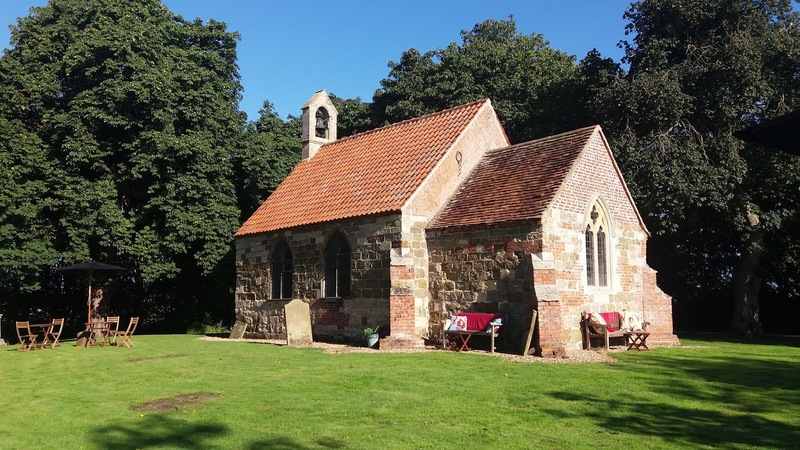 Save the date for the new Lincolnshire Wolds and Coast Churches Festival 31 August & 1st September and 7th & 8th September. 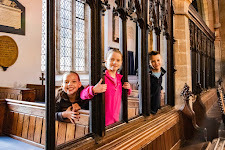 This website will be updated June 2019, and currently includes details the 2018 Horncastle & Villages Churches Festival to give a taste of what to expect in 2019. The church is dedicated to St Margaret of Antioch and stands at the centre of old Lincolnshire. There is a 13th-century cross base within the churchyard. The west gable has a headstone which dates back to the 1200s, this has been reused as a date stone in the rebuild in 1807. In 1546 the Lord Mayor of London, Sir Henry Hubertson, was from Waddingworth. The village is listed in the 1086 Doomsday Book as Wadingurde. 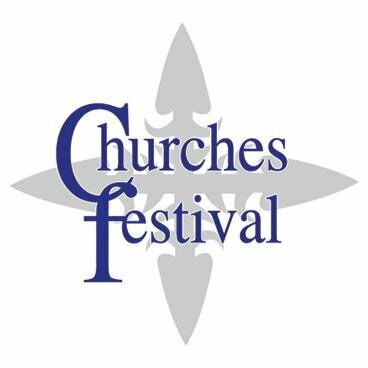 Visit the website of our sister festival, which happens in Lincolnshire each May. Whilst every care has been taken to ensure the accuracy of the information contained in this website, the Horncastle Deanery can accept no responsibility for any errors or omissions. Information throughout this guide is compiled from details supplied by the organisations concerned. Readers are reminded that these details are subject to change and they are advised to check when finalising their arrangements.